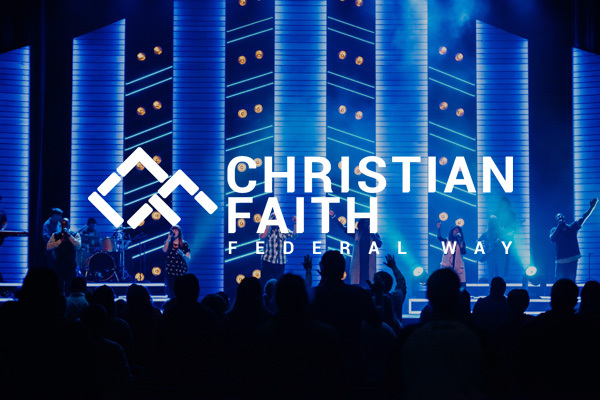 Faith Sisters, formally known as Wordshop and led by Pastor Wendy Treat, has been changing lives for over 30 years, one woman at a time. 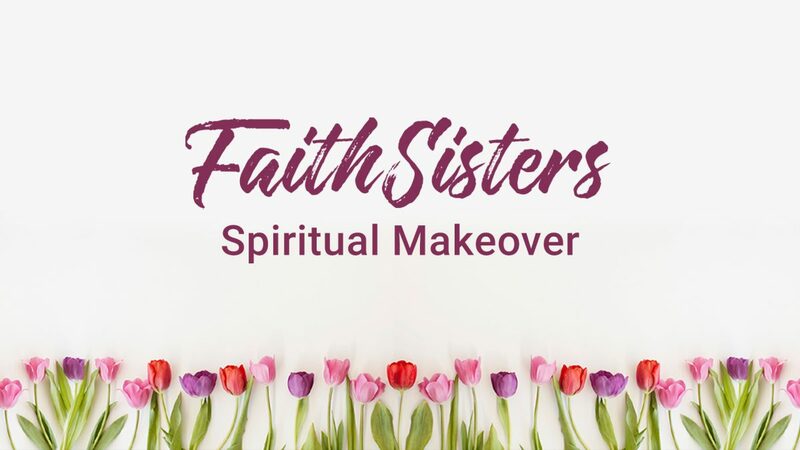 Each week, hundreds of women come together to grow in God’s Word, make lasting friendships and become strengthened in their daily walk with God. 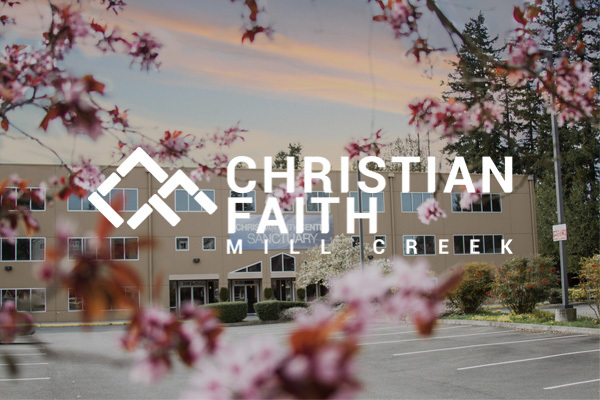 We have Faith Sisters happening at our Federal Way and Mill Creek locations. Come to one of our services. 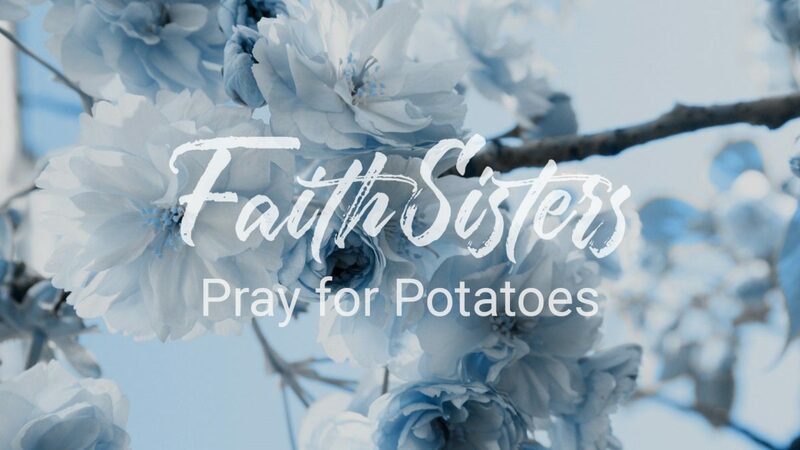 Got any questions about Faith Sisters? Let us know!